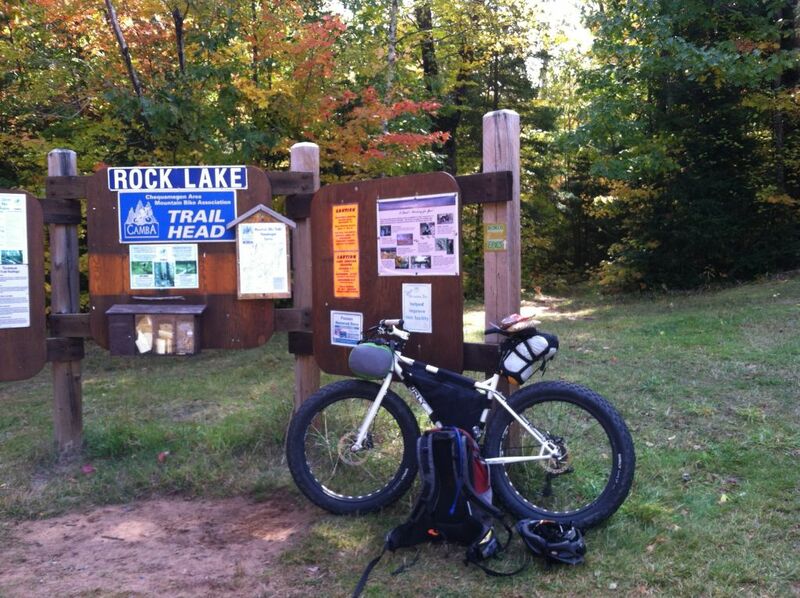 The trails should be plenty dry to get out and do some work this weekend. Work projects will include leaf blowing, brushing a new alternate route around the floating boardwalk near Gravel Pit, and tuning up the Bike Park (among other projects TBD). We will be finalizing our plan on Tuesday evening and will announce the meeting site and time on Wed. morning. 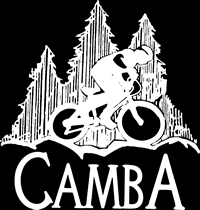 Check Facebook, this newsletter and the CAMBA website. Meanwhile, mark your calendar for Saturday, May 12.